UNITED NATIONS (KTRK) -- The 193 U.N. member states have elected Portugal's former prime minister Antonio Guterres by acclamation as the next secretary-general of the United Nations. Assembly President Peter Thompson introduced the resolution, said members wanted it approved by acclamation, and banged his gavel in approval as diplomats broke into applause. 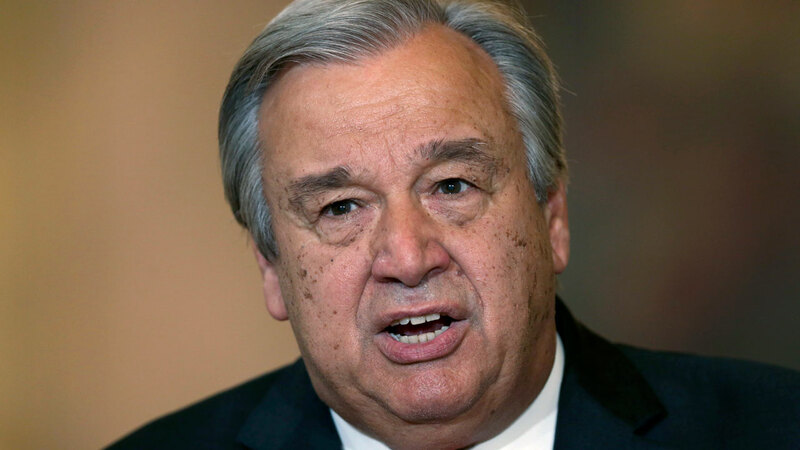 The 67-year-old Guterres, who served as the U.N. refugee chief for 10 years until last December, will take up the job of the world's top diplomat on Jan. 1 when Ban Ki-moon's second five-year term ends. The Security Council nominated Guterres by acclamation last week after its sixth informal poll. Guterres topped all six polls, which included a total of 13 candidates - seven women and six men.